Athlokinisi started as a family run business and opened its first store in 1989 in the historic centre of Limassol. The company’s core passion has always been sports and it has always valued customer satisfaction. Throughout the years the company has managed to be ahead of competition, to gain customer trust and loyalty, and to spread its passion for sports. Today the company operates 12 sportswear stores across Cyprus including the fully updated e-commerce store that delivers to customers around the world. The vision of the company has always been to be the best sportswear company in Cyprus with the most differentiated collections at the most competitive prices. Athlokinisi opens its first shop in Nicosia with a new updated concept. 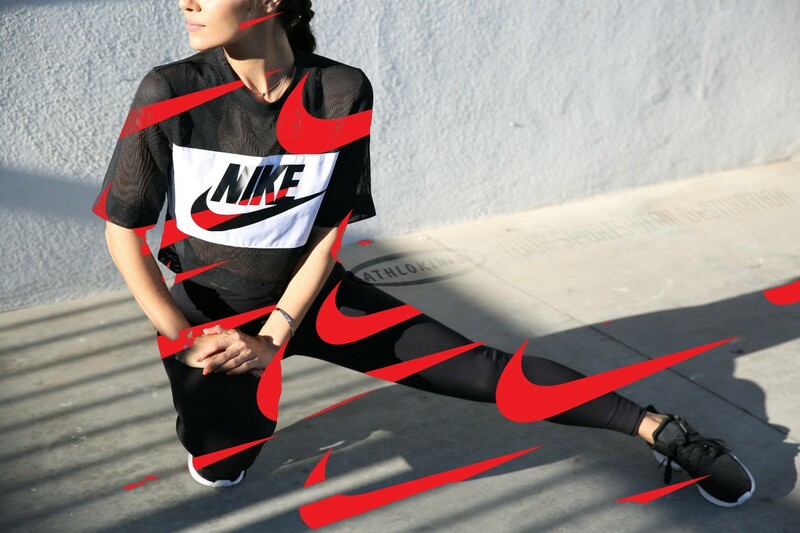 The new, one-of-a-kind “athleisure” look has as its only mission the best in-store customer experience. The collections that will be showcased will always follow the fashion and sportswear trends, in a pleasant environment for all fashion and sportswear lovers, including the little ones. 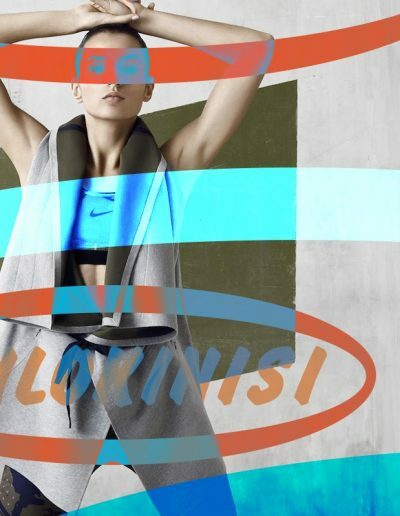 Athlokinisi chooses to present only the top athletic and sportswear brands such as Adidas Nike, Puma, Converse, Vans and Fila.